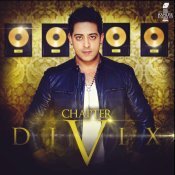 DJ Vix is back with his brand new single entitled “Har Pal” featuring Kumar Sanu! Taken from DJ Vix’s long awaited brand new album “Chapter V” which is out now on all major leading digital platforms! !